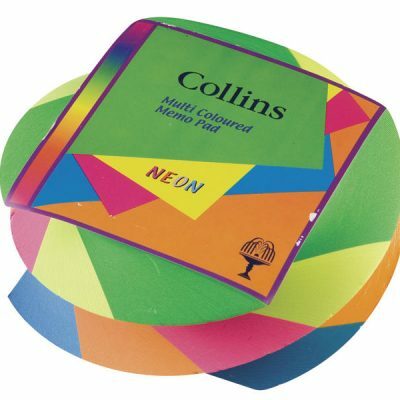 Perfect for: Events, Corporate Gifts, Promotional Items, SMEs and General Gifts. 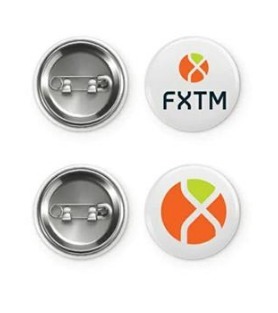 Perfect for conferences, trade shows, event management, staff and student identification. 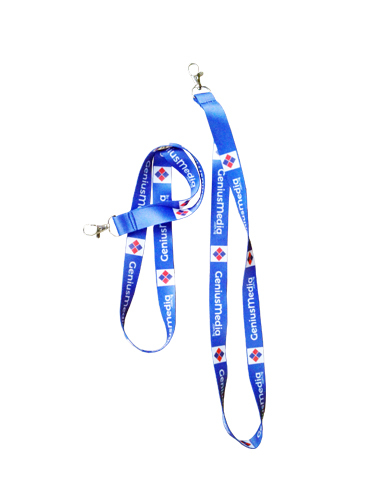 Our lanyards come with a safety break and trigger clip and PVC Identity Card Pouches as standard. 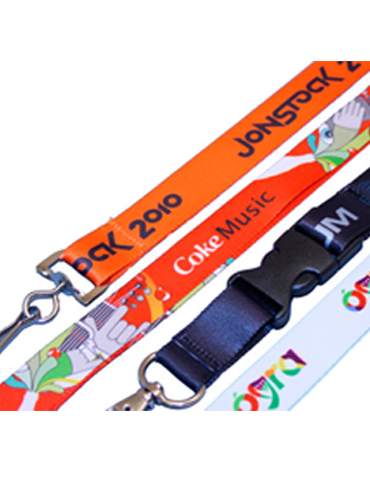 Prices include full colour printed on product and free artwork. Product Size: 15mm x 900mm. Other sizes are available (additional cost may apply).